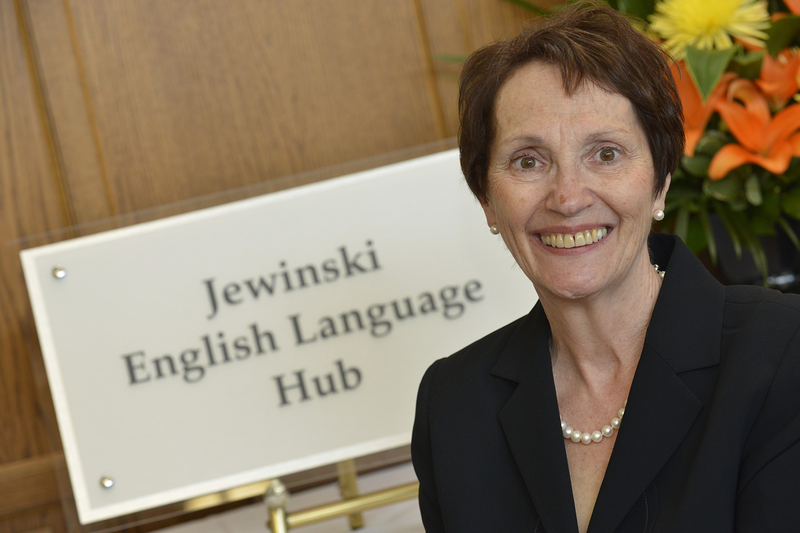 The Office of the Associate Vice President, Academic and the Centre for Teaching Excellence have announced the recipients of the latest round of Learning Innovation and Teaching Enhancement (LITE) seed grants. 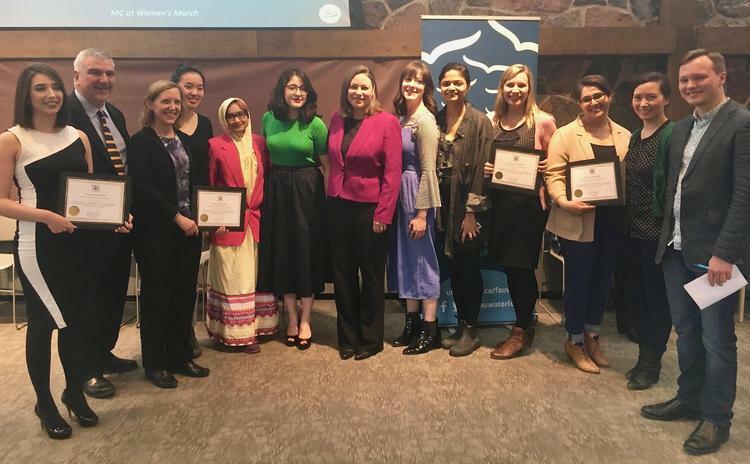 Three of the eight grants were awarded to Renison University College faculty. 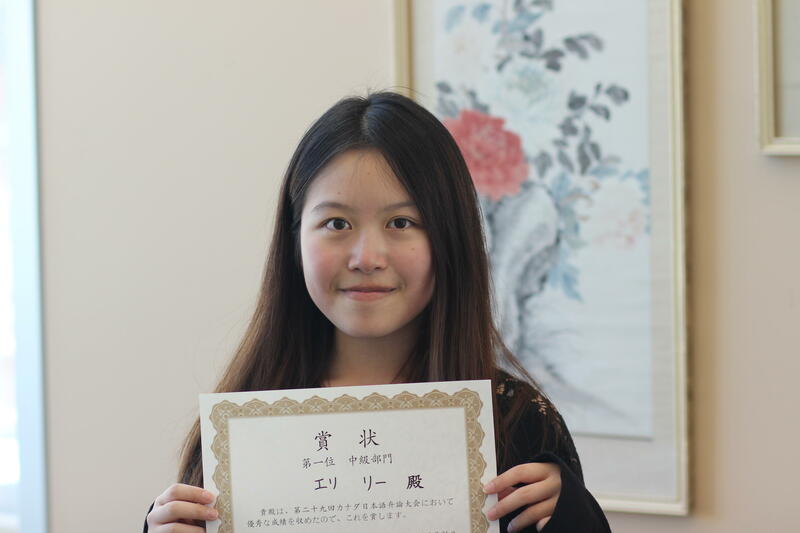 Elli Li, an Accounting and Finanical Management student who is also studying the Japanese language at Renison, has won first place in the Intermediate Category at the 29th Canada National Japanese Speech Contest.